An innovation in healthcare technology. Over 17,000 users across 142 countries to date. Standardise Operating Room Setups. Optimise Patient Safety. Reduce Wastage, Increase Revenue. Support Team Members. A practical & user friendly digital surgical platform, that can customised to meet the needs of surgical suites, operating rooms and day surgery units. ScrubUp enables the healthcare facility and healthcare professional to customise, data & costs, procedure & specialty based, optimise equipment, customise surgical steps, thus enhancing teamwork, competence & efficiency. Minimise anaesthetic time, enhance OR turnovers. A surgical reference guide at your fingertips. View and update your surgeons preferences anywhere, anytime. Real information to support you through any surgical procedure. Images take the guess work out of your surgeons' preferences. Featuring General, Orthopaedics, Plastics, Cardiac, GYN, ENT, plus more. All surgical procedures can be deleted, added to and saved. The ability to tick off your surgical equipment when you collect it. Data containing surgical instruments, solutions, dressings, drains & sutures. Save, customise, add & delete all equipment required for each procedure. Build, save, add & delete your surgeons own preferences for every case. Information about prepping & draping, including your surgeons preferences & notes. Saved to a procedure, instrument, prosthesis, surgeons preference & notes. Save, update & send your preferences using email. I can't believe someone came up with an app like this. It does really help me to carry on with my daily tasks. Super easy to use and follow. Totally recommended. ScrubUp has high visual appeal which will make it attractive and user friendly for nurses of all levels of experience. It can be customised for clinician’s own needs. We will definitely recommend ‘Scrubup’ app to our perioperative nursing colleagues. 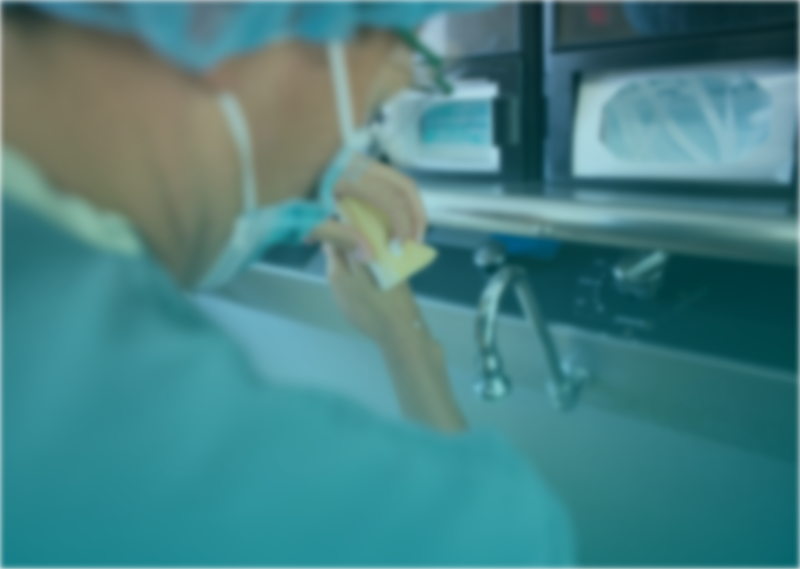 As an agency nurse ScrubUp allows me to update my surgeons preferences at the touch of a fingertip, it's versatile, flexible and easily accessible. Great app.  ScrubUp is a fantastic resourceful tool which would be extremely beneficial for all scrub/scout nurses. Do you know who is who in the OR, even after Time Out?